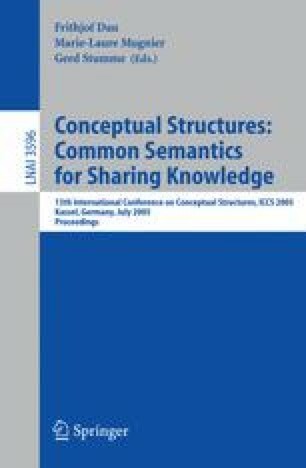 The main claim of this paper is that machine learning can help integrate the construction of ontologies and extraction grammars and lead us closer to the Semantic Web vision. The proposed approach is a bootstrapping process that combines ontology and grammar learning, in order to semi-automate the knowledge acquisition process. After providing a survey of the most relevant work towards this goal, recent research of the Software and Knowledge Engineering Laboratory (SKEL) of NCSR “Demokritos” in the areas of Web information integration, information extraction, grammar induction and ontology enrichment is presented. The paper concludes with a number of interesting issues that need to be addressed in order to realize the advocated bootstrapping process.